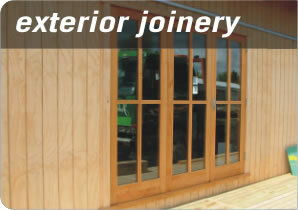 Ruamahunga Bay Joinery are specialists in crafting high quality timber joinery with focus on the use of recycled timber and supply wooden joinery throughout Hamilton, Waikato, Auckland, Coromandel, Northland, Whanganui, Taranaki, Taupo, Hawkes Bay and Wellington. 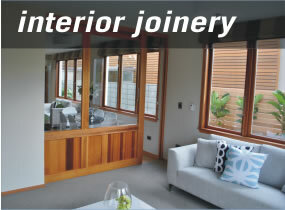 Ruamahunga Bay Timber Joinery are specialists in crafting high quality timber joinery. Our finely crafted joinery includes external and internal wooden doors, French and bi-fold doors, and entrance doors; timber windows, solid wood kitchens, furniture, staircases and mouldings. Our interests are in the sustainable use of resources, together with the production of joinery that is not only durable, but looks good. This is why we specialise in the use of recycled native timber. 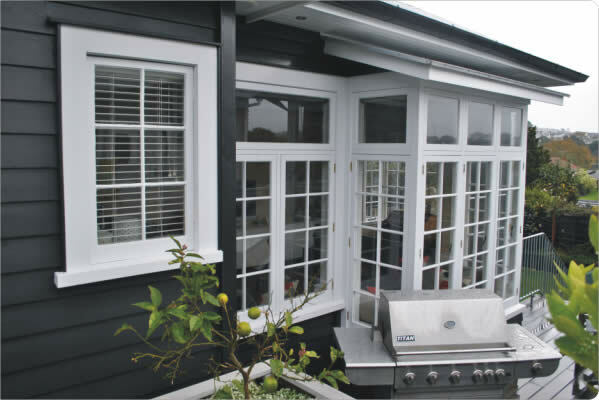 Based in Waikato, New Zealand; Ruamahunga Timber Joinery provide high quality joinery and excellent service to clients throughout the North Island of New Zealand including Northland, Auckland, Coromandel, Waikato, Whanganui, Taranaki, Taupo, Hawkes Bay and Wellington. David Mascelle, Director of Ruamahunga Bay Joinery; is a fully qualified and experienced joiner who has been supplying high quality, custom made timber doors, windows, wooden furniture, wooden staircases and kitchens to clients for over 15 years. David has built a reputation as an experienced craftsman and is respected for his expertise in manufacturing high quality timber joinery. Ruamahunga Bay Joinery is dedicated to working with high quality, environmentally friendly timbers, recommending native and imported timbers from sustainably managed forests or using recycled timber. The benefits of this are many. Firstly, recycling is good for the environment. Secondly, NZ natives such as Kauri, Matai, Totara and Rimu are renowned as being amongst the finest joinery-grade timbers in the world, and aesthetically they are without equal. Thirdly, the cost is substantially less than new, non-plantation timber. Timber French doors; wooden bi-folding doors; wooden entrance doors; sliding doors; hinged doors; Internal Timber Doors and custom made specialty doors. Residential windows: awning opening window sashes, casement opening window sashes, vertical sliding windows, horizontal sliding windows, bifold windows, box/bay window units, fixed windows and sidelights and corner windows.